I received a free review copy of Delicate Crochet from Stackpole Books. Although I accept free products for review, I do not guarantee a positive review. My reviews are based entirely on my honest opinions. All images of copyrighted material are used with permission. It may not seem like it, but spring really is coming. With it comes the need for lovely, lacy crochet tops and accessories. Delicate crochet is a collection of designs from top designers, all of which are clear and easy to follow. Most of them have short instructions with repeating pattern stitches, and charts too. 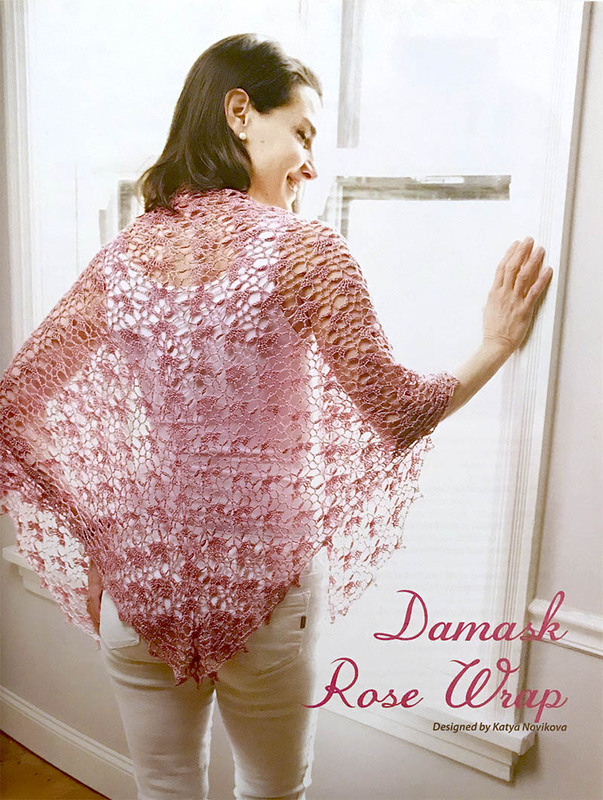 I really fell in love with the Damask Rose Wrap by Katya Novikova. With it's pink color and floral theme, it just feels like spring. The book is not all shawls and wraps, though there are plenty of those. There are also sweaters, vests, scarves, and more. 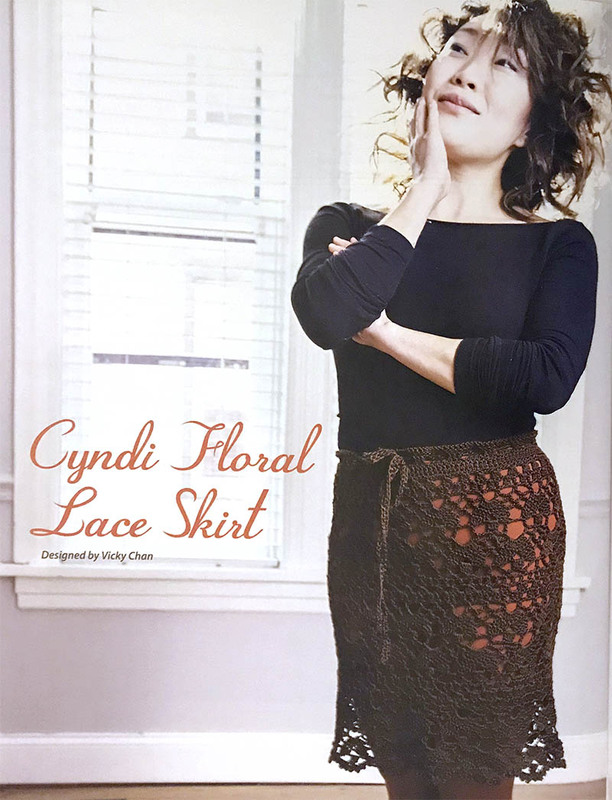 There's even the beautiful Cyndi Floral Lace Skirt. Paired with leggings, it could easily go from workday wear to an evening out. Delicate lacework often brings to mind lace doilies and other classic pieces. This book takes lace in a much more contemporary direction, with fun and fresh designs like this Ziggy Vest. I love the way it folds to drape over the shoulders. The book includes many more gorgeous designs, as well as sections on techniques and other resources. 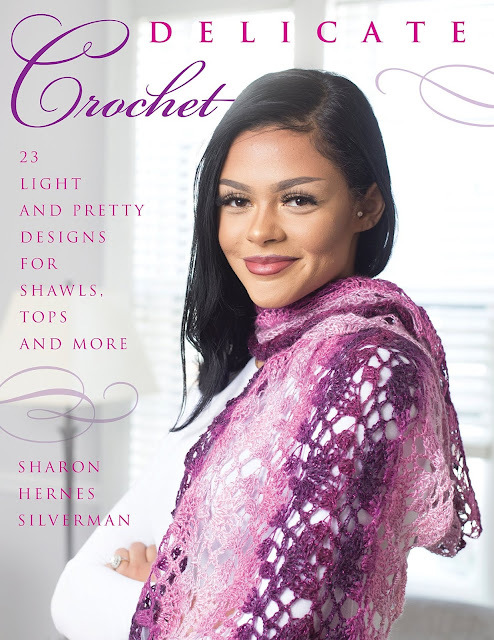 You can enter to win your own copy of Delicate Crochet! This prize is generously provided by the publisher, Stackpole Books. To be eligible, you must be 18 years of age or older, with a valid shipping address in the US. The winner will be contacted by email and must reply to that email and provide the shipping address within 1 week in order to receive the prize. If the winner does not reply within 1 week, a new winner will be selected. The giveaway ends at 11:59pm Central Time on March 31st. Hurry and enter below! 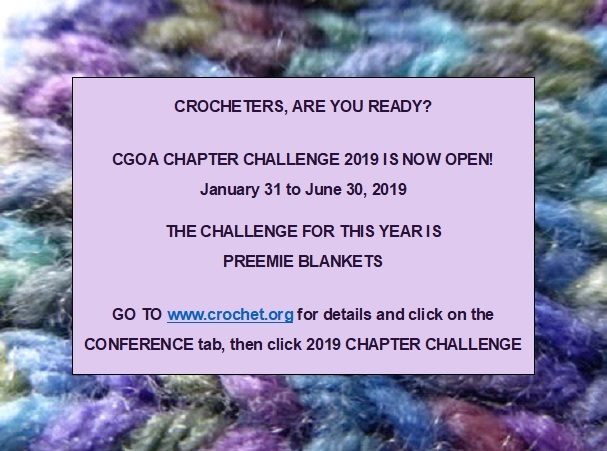 The CGOA Chapter Challenge for 2019 is now open! The challenge for this year is preemie blankets. Visit the CGOA website for more info.